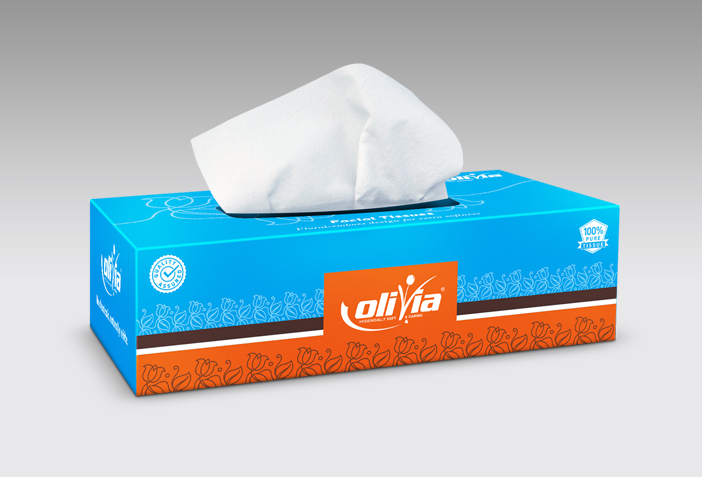 Olivia cocktail tissues come handy in any kind of social gathering, like cocktail or dinner parties. 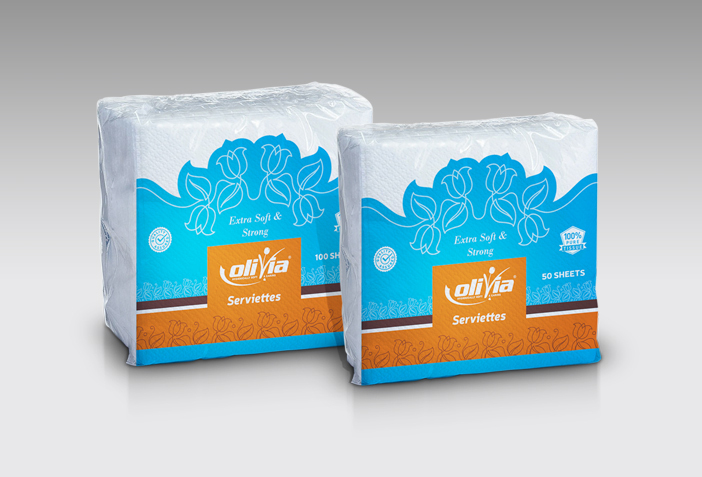 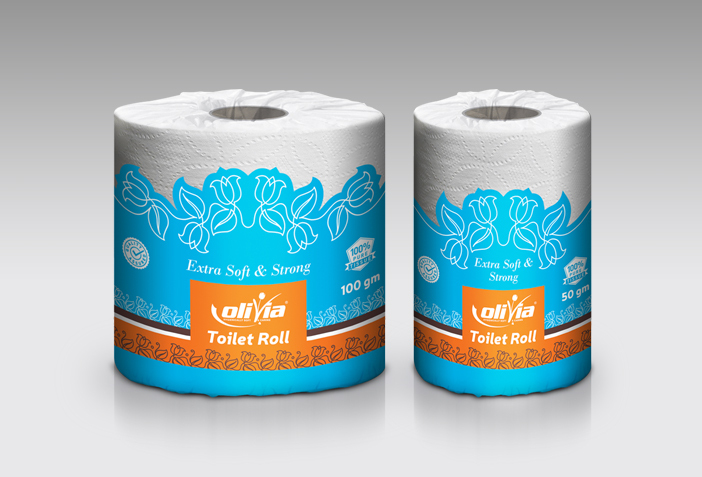 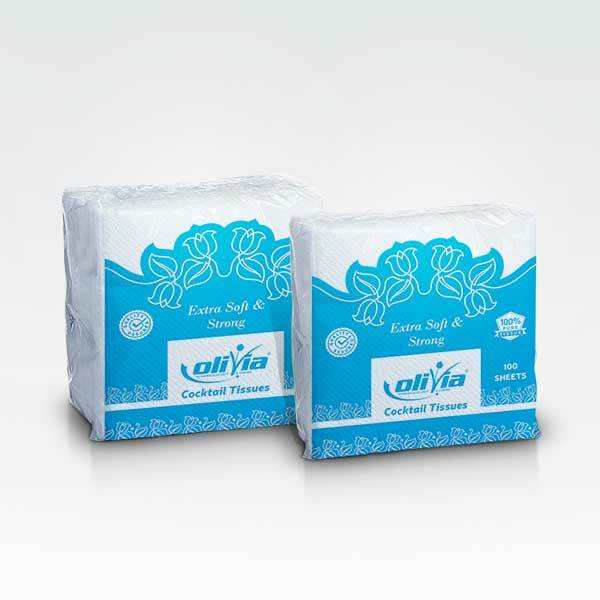 They are eco-friendly, super absorbent tissue papers which are good for cleaning hands and face. 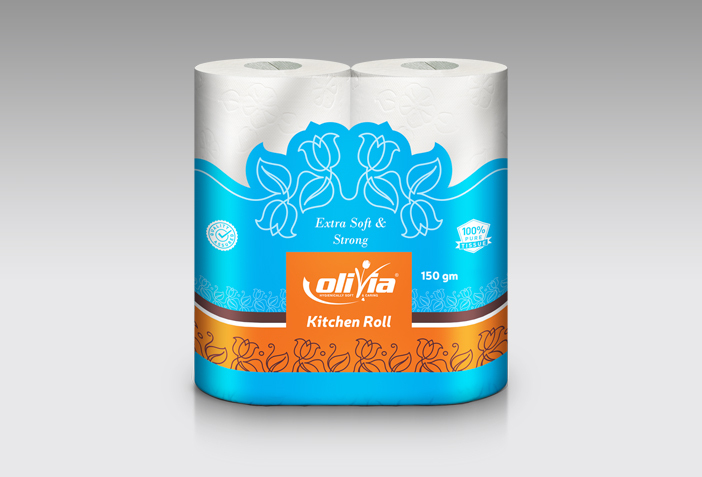 Now, get rid of sticky and clammy hands and make way for healthy dining.